-6.5% was the reduction in self storage space costs over the preceeding two weeks in Bessemer. Have you been thinking about getting a storage unit in Bessemer? If yes, then now might be an opportune time to do so since prices are falling. 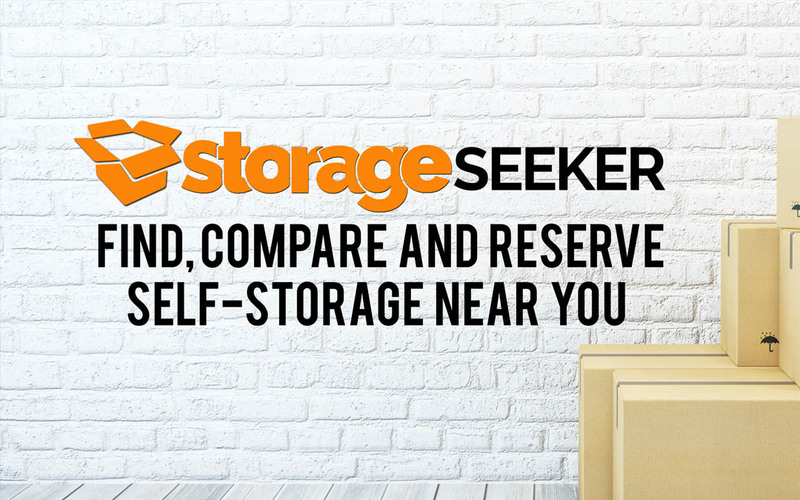 You do not need to use a credit card to hold a self storage space in Bessemer at these lower rents using StorageSeeker – so what is preventing you from reserving one?